"The measure of trial you’ve endured directly relates to the measure of hope you offer the world." 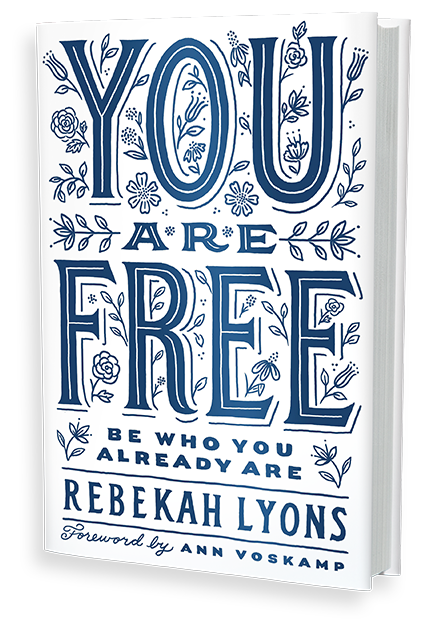 "What sets Rebekah apart is the authority and authenticity of her message. She's fueled by a passion to see people experience the fullness of God through the Word and power of the Holy Spirit." Want early access to new content? Be the first to know about Rebekah's newest studies & downloads!